In today’s demanding business environments and economy, infrastructure planning & design must utilize current technologies and deliver the highest performance at the lowest cost. While this requirement’s mix is demanding, it is achievable. We tackle infrastructure planning & design from the best and most cost effective approach: support & sourcing from a single source. Through our investment in Hardware as a Service (HaaS), we design and deliver custom solutions from a single source. Our customers don’t have to make the capital investment to implement new hardware infrastructure and technologies. That need and expense are replaced by a flexible payment and usage plan customized just for them. Security. You should be confident that unauthorized individuals can’t access and steal your information. Scalability. 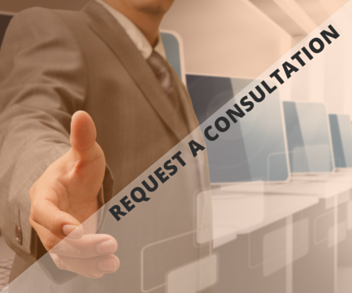 Your solution should accommodate an increase in clients, companies, division, transactions, and data growth. Cost. You should see the highest return on investment possible. Costs should be relevant to the needs of the organization and deliver a quick return to help steer business growth. Virtualization. 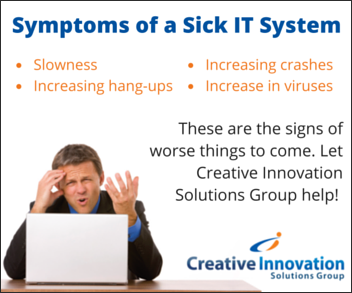 Your solution should help reduce the overhead required to support the systems. Virtual systems and virtual switches provide the “green technology” that lowers overall costs while delivering the technology and performance needed to position your company at the top of your industry. Management. 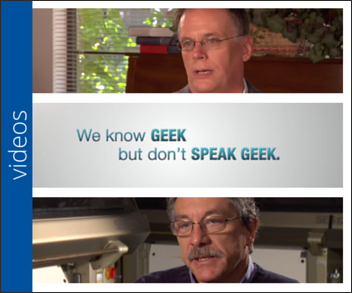 Your system is managed by our experts. We provide management throughout the implementation, including but not limited to managing the project plan, staffing, and costs. It’s a team effort through the life of the project, and we take quick corrective actions when needed to continue the project on the path to success. Portable. 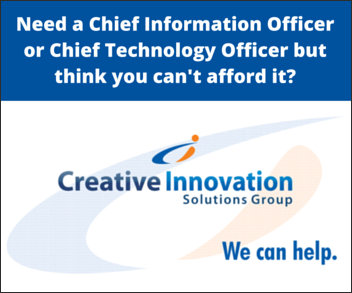 Your solution should accommodate changes in technology. Technology changes rapidly and frequently. The deliverables consider and allow for pull-and-replace, scalable growth to eliminate business disruptions when change is required. 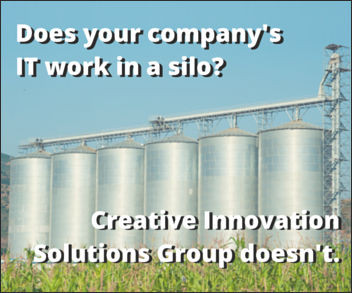 Creative Innovation Solutions Group works closely with your team. We gather requirements and details to ensure any solution meets your needs, provide scalable growth, and deliver the highest value to the organization. 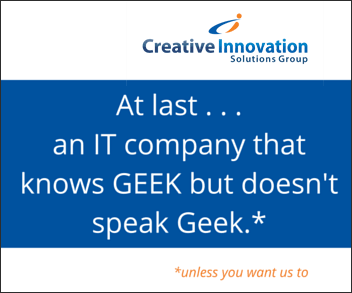 We design solutions with global growth in mind.